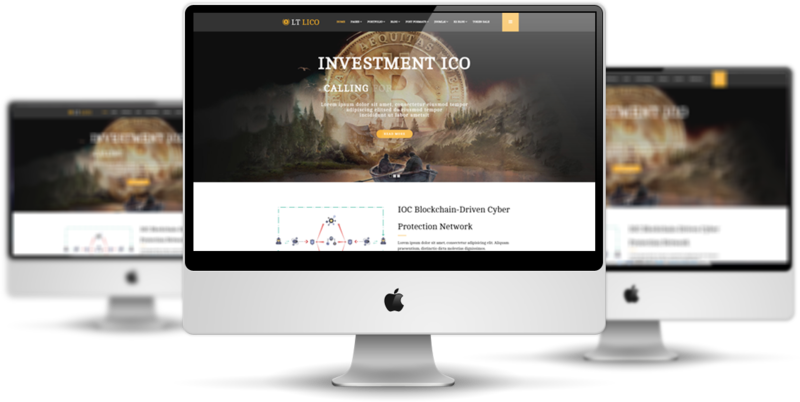 LT Lico is responsive Joomla template tailored for cryptocurrency website. 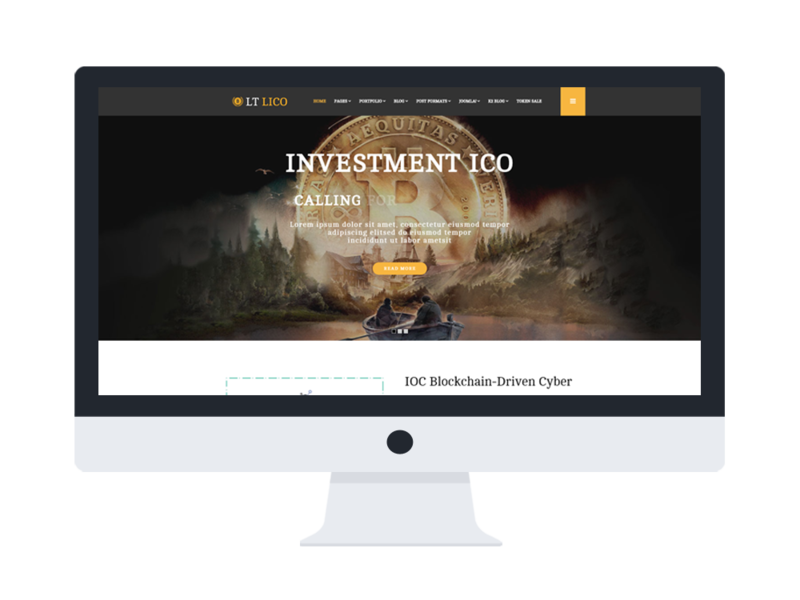 The Cryptocurrency Website Template has tailored functionality and is customizable to your precise needs. It also builds on powerful framework with fully bootstrap, strong shortcodes, unlimited module positions and drag-drop layout. Furthermore, it also comes with 4 colors schemes and boxed layout helping to create elegant websites with various layouts. In addition, you’ll have access to a wide variety of widgets and modules via your easy to use CMS panel. 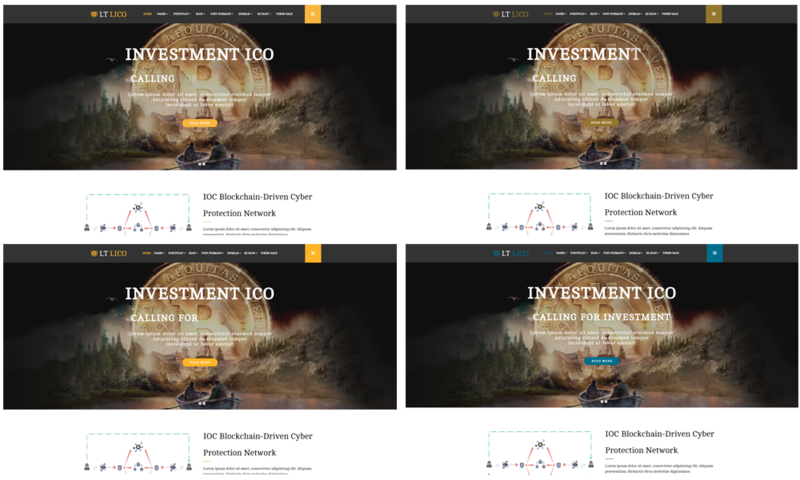 Extra features such as cross-browser compatibility and parallax scrolling will enable you to enhance your website further, making it truly unique to your cryptocurrency. 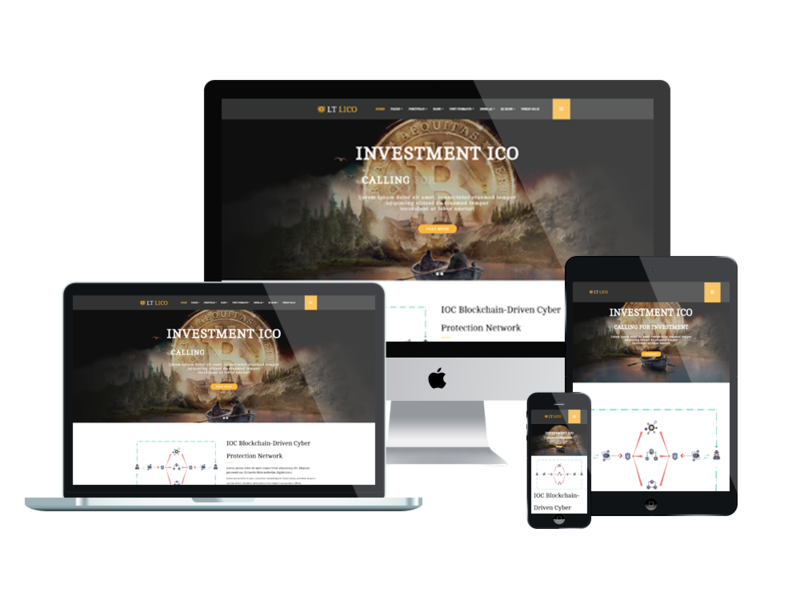 Our Joomla template for cryptocurrency are current and on-trend, so you can trust that your business will always have an up-to-date web presence.